who versus whom Archives - HGR Inc.
Use “who” to refer to the subject of the sentence. 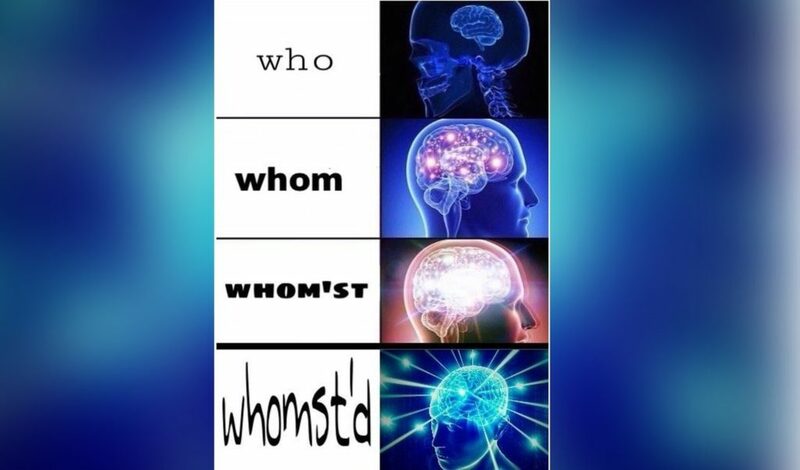 Use “whom” to refer to the object of a verb or preposition. See, there we go again, we need to know our parts of speech and how they function in the sentence in order to select the correct word. 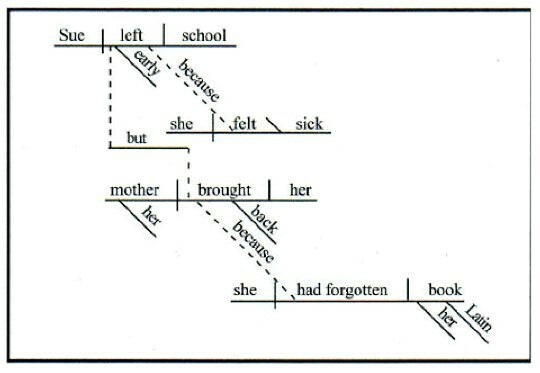 If you’re old enough, you might remember when they taught grammar in second grade and we had to diagram sentences (shudder). Who or whom wrote the novel? He/she wrote the novel, not him/her wrote the novel. Correct answer: Who wrote the novel? Who/whom should I go with? Should I go with him, not should I go with he? Correct answer: Whom should I go with? We wondered who/whom she was talking about. She was talking about him, not she was talking about he. Correct answer: Whom was she talking about?